As we all know, the world's token crazy country (North Korea) is embarking on war against the United States as a symbol of market capitalism. The whole world is watching and taking this threat somewhat seriously because North Korea is nuclear capable. What fewer people know is that aside from bombs, the Kim's have also been investing in a national broadband network. Here we'll run you through the specs and latest news from the online space. 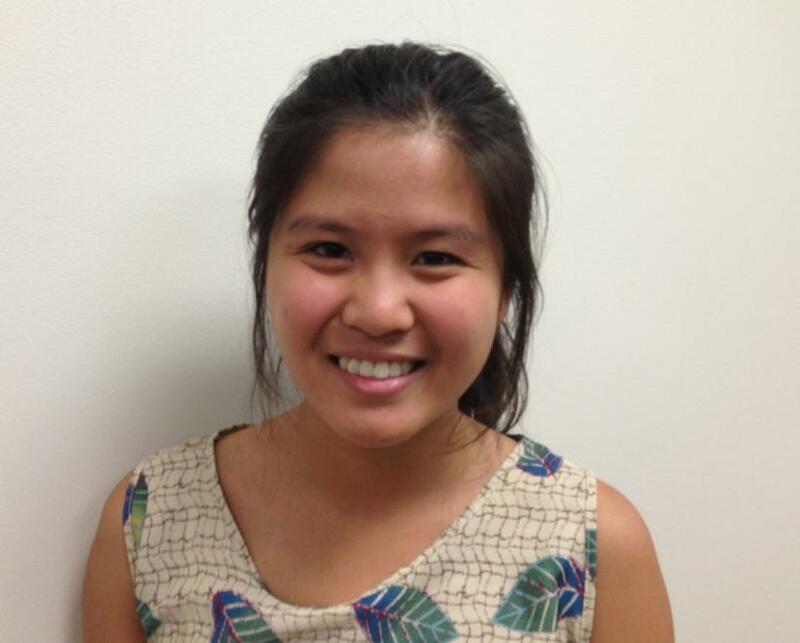 We also hope that Crazy-Kim shifts investment towards food security. Koryolink is a joint venture between Egyptian company Orascome Telecom Holding and state-owned Korea Post and Telecommunications Corporation (KPTC), it is North Korea's only 3G mobile operator. 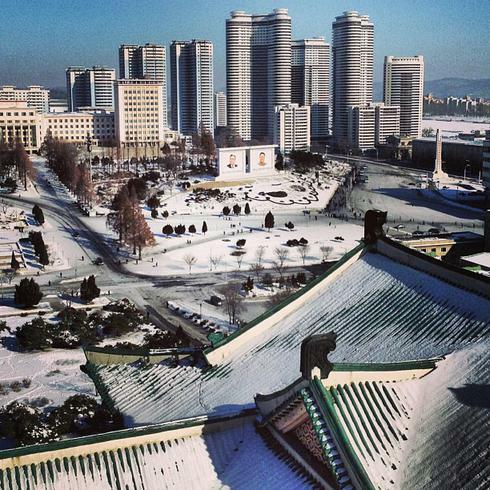 Koryolink covers capital city Pyongyang, five additional cities and eight highways and railways. For great value and coverage on Australia's 3G network, contact Optus on 1300 137 897. On the 26th of February 2013, Koryolink launched its internet service for foreigners visiting the country. North Korea has one of the last 100% nationally run tourism programs in the world. Every year, between 3000 to 4000 Western tourists visit the country, along with thousands from Asia. Tourists must have their tour guides with them at all times. Unfortunately, on the 29th of March, Koryolink restricted 3G access from foreigners to long-term residents only and not tourists. 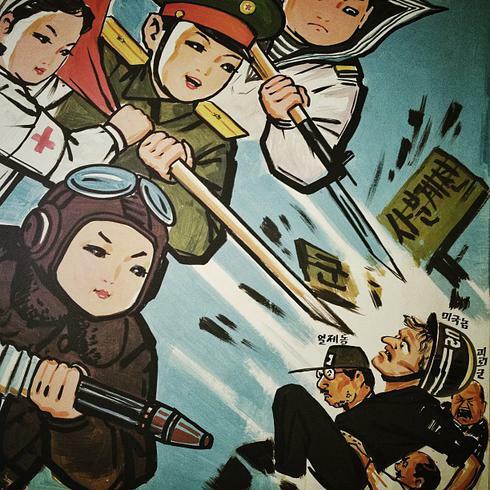 Whilst 3G was available, many photos from within North Korean borders have surfaced on Instagram. Keep in mind that before a photo is taken or uploaded, it must be authorised by a North Korean official. Recent high profile visitors from the United States have been Google Co-Founder Eric Schmidt and Basketballer Dennis Rodman. Rodman has described Kim Jong-Un as 'an awesome kid'. Kwangmyong is North Korea's 'walled garden' national intranet network. It was opened in 2000 and allows citizens to access web browsers, email services, news groups and search engines. In North Korea, only a small number of government officials are allowed to use the global internet, Kwangmyong is available to common people. It is free for unlimited public use, 24 hours a day, however at dial-up speeds. During the unofficial Google visit, North Koreans were urged to embrace the World Wide Web. It's unlikely that this visit achieved very much. For fast ADSL2+ and the best Australian-based customer service, contact iPrimus on 1300 137 794. Now for North Korean news from the online space. An Anonymous team of hackers have recently broken into North Korea's official, government-run Twitter and Flickr accounts. North Korea has been broadcasting propaganda to the rest of the world via social media for several years and boasts 13,000 followers on Twitter. Anonymous' action against North Korea comes at the height of global tensions. The following photo was uploaded with text reading 'Threatening world peace with ICBMs and Nuclear weapons/Wasting money while his peope starve to death'. The mock-up posted included a $1 million 'bounty' placed on Kim for 'human rights violations'. 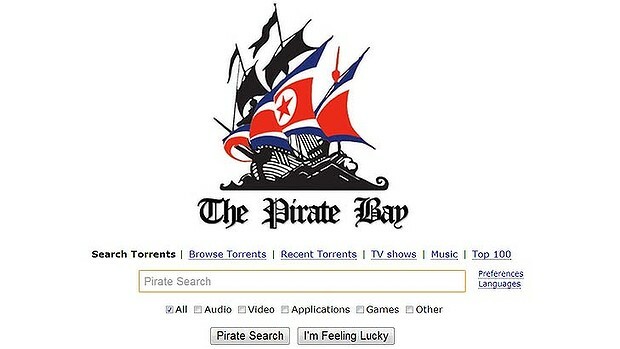 Last month, The Pirate Bay announced a move to North Korea as the bit-torrent tracker website battled against European Goverments and copyright lobbyists. As many skeptics in the media suspected, this was actually a very elaborate hoax by The Pirate Bay, and one that highlighted many social and political issues. The Pirate Bay managed to trick alot of people. This was not an entirely unbelieveable idea. Having been kicked out of Sweden and moved temporarily to Norway and Spain, The Pirate Bay are running out of friends. To make this hoax believable they released an official statement and engaged in some technical trickery to manipulate their IP address to appear as if the message had come from a server in Pyongyang. After several days of headlines and confusion, The Pirate Bay confirmed that the controversy was in fact a joke. This was a great joke, and one that made a good point. We shouldn't be cheering on our continual access to free and illegal tv shows and movies, and forget that the people of North Korea don't even have food or free speech. For affordable unlimited broadband at $25 per month, contact Club Telco on 130 138 155. Earlier this year, North Korea also uploaded a propaganda YouTube video showing a missile attack on NYC. Unfortunately this video has been taken down. Not because of how crazy it is, but because the video featured copyright infringing footage from the video game 'Call of Duty: Modern Warfare 3'. 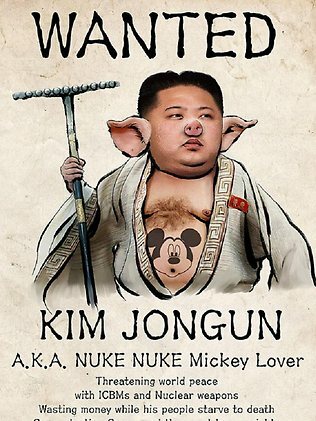 It appears as if North Korea has spent all of its money weapons and has nothing left to animate its own films. The video began with a North Korean boy dreaming of a better world and a successful North Korean space shuttle launch. The ship orbits the globe to the tune of Michael Jackon's 'We Are The World'. 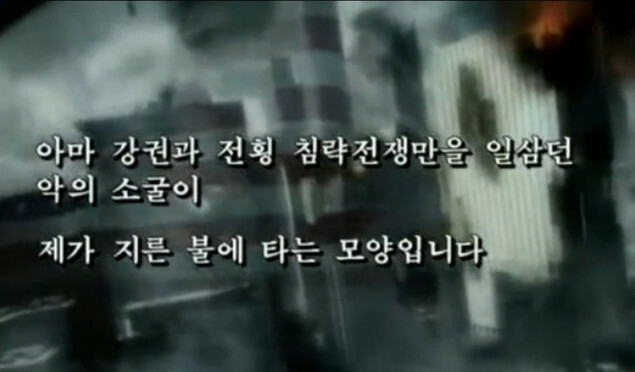 The video then switches to apocalyptic scenes of a city with the words 'Somewhere in the United States, black clouds of smoke are billowing' running across the screen. The video then ends saying that the boy's dream will 'surely come true'. 'Despite all kinds of attempts by imperialists to isolate and crush us...never will anyone be able to stop the prople marching toward a final victory'. North Korea appears to be constantly making headlines. Let's hope that these headlines remain bizarre and ridiculous, and scenes of Manhattan under attack remain fictional. For more news from the online space and updates on the best deals, like Compare Broadband on Facebook.